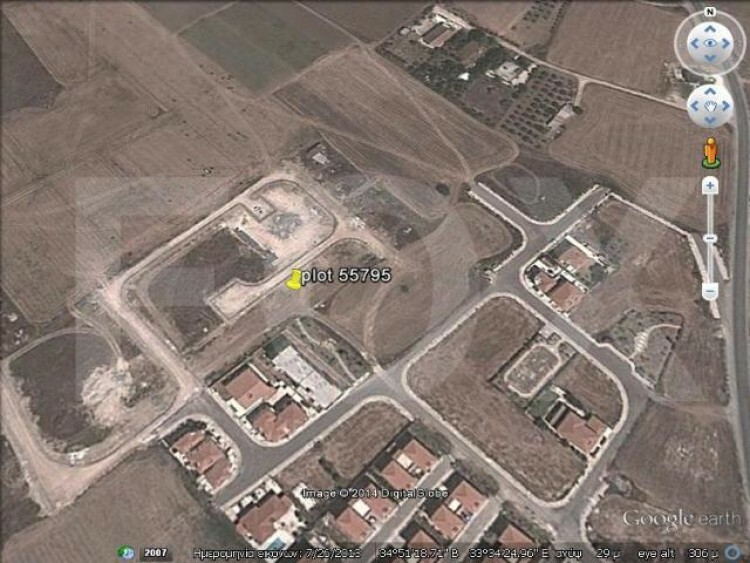 Residential plot of 522 square meters. Located in Kiti near to all amenities. It is in H2 zone with 90% domisi.